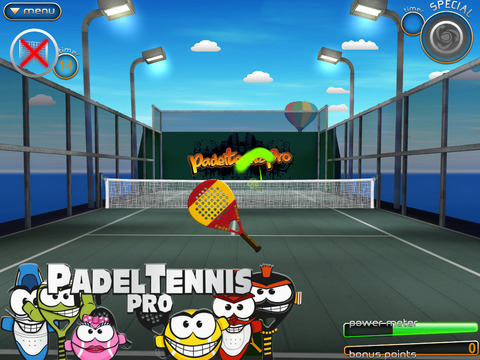 Padel Tennis is the one of the fastest growing sports in the world... So what are you waiting for? Let's play some Padel! 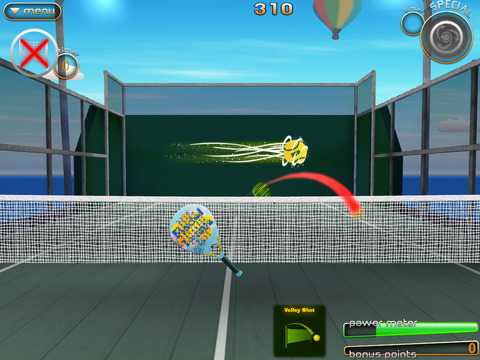 PTP boasts the most realistic tennis physics on iOS. 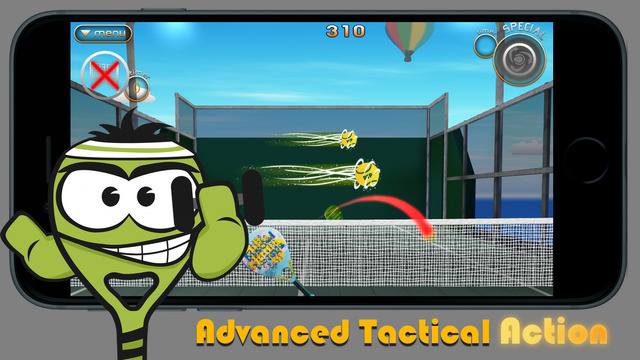 Slice, spin and smash your way to victory! 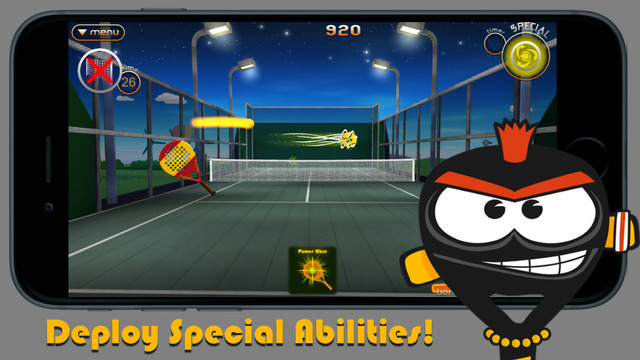 Approved by the UK Padel Tennis Association, Padel Tennis Pro is taking over the world, one spin, volley or smash at a time! Enjoy an awesome, exhilarating soundtrack composed by some of London's top new producers!